Based in Cornwall, Casa Environmental Services provide UKAS accredited asbestos surveying and analytical services throughout the UK. With years of experience in the industry and a wide range of specialist resources, expertise and skills, our highly qualified team are able to provide a variety of industry-leading services to suit all asbestos management requirements. We are committed to exceeding client expectations and providing our services in line with our ISO17020 and ISO17025 accreditations. We have provided our trusted asbestos surveying, training and management services to multiple properties not only in the Cornwall area and across the UK, but also worldwide. Dave, who lives in Cornwall, is totally dedicated to providing a customer focused service that fully complies with and often exceeds client requirements. 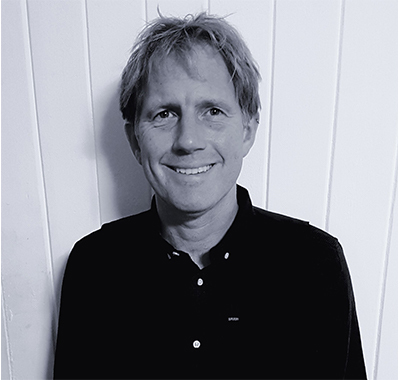 He is a BOHS P402 fully qualified surveyor with over 15 years of experience of Asbestos Surveying in both the land based and marine environments, and is committed to ensuring clients receive a seamless service. Casa Environmental Services are able to offer important compulsory training on Asbestos Awareness at competitive prices. Casa Environmental Services offer Consultancy for clients that deal with complex legislation relating to asbestos. 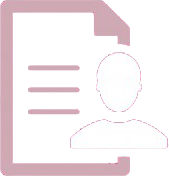 Casa Environmental Services offer an entirely independent auditing service to both removal contractors and their clients. 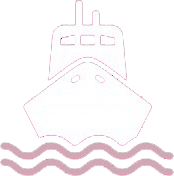 Casa Environmental Services have extensive knowledge and experience of undertaking surveys to all classes of Vessels.